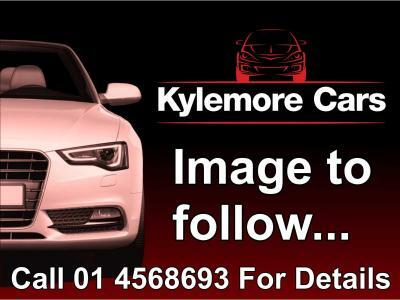 100% Finance Available for this car from as low as €387 per month. 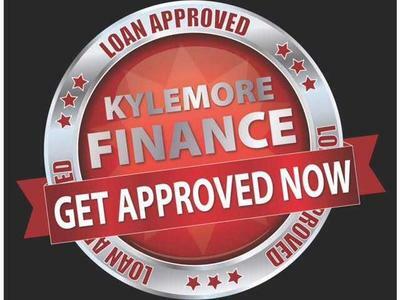 At Kylemore Cars our goal is simply to provide all cars at a price that won't be beaten and to a standard second to none. 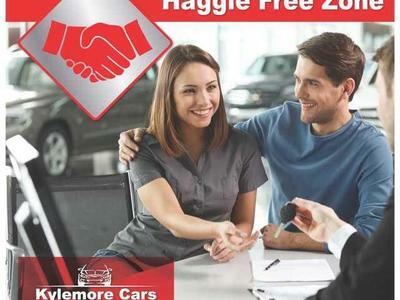 We operate a no haggle system where all our cars are already at the lowest possible price. We are SIMI members and are very proud of the fact we have won several awards within the motor industry. 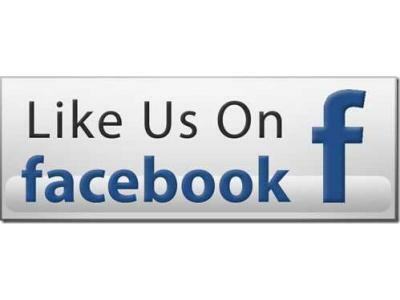 All our cars come with a new NCT and a full service warranty. We also provide a car data check document leaving all our customers with full peace of mind in the purchase of their new vehicle. Motor finance with the most competitive rates can easily be arranged as we are NCA authorised credit intermediaries and both AIB and Bank of Ireland approved dealers. 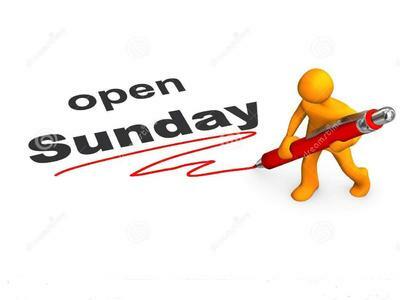 For further details of our stock/finance packages/opening hours/directions visit our website WWW. 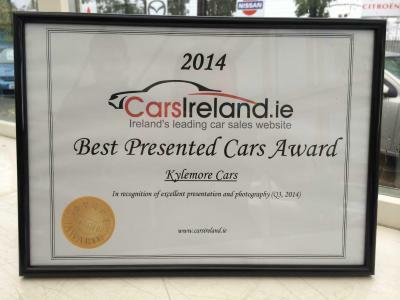 KYLEMORECARS. IEOWN THIS CAR FROM €80.00 per week with our competitive finance packages.